The high impact of these solutions will ensure your brand stays front of mind with your target audience. Point-of-purchase boxes make for powerful Pocket-Media® communications. We have multiple sizes and orientations. Take-one boxes are often delivered filled with Z-CARDS ® and shrink wrapped for ease of deployment. As well as our standard, branded card displays, we can give you exceptional rates on lucite display stands to accompany your Z-CARD ® order. 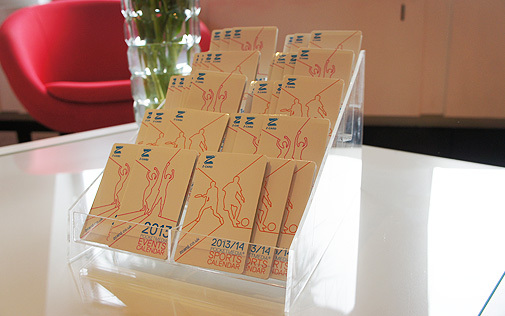 These are extremely durable and can be reused at events or point of sale time and time again. Please contact our sales team to discuss design, materials, and finishing options. We can offer a variety of price and format options for this great distribution mechanism. 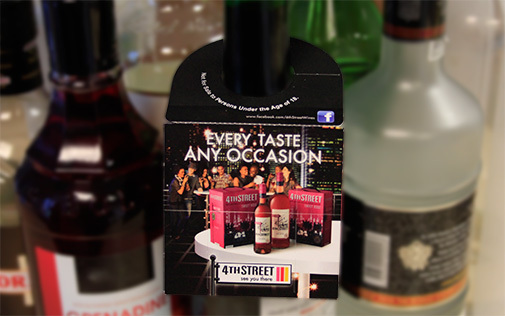 Ideal for in-store product promotions, the hanger can be adapted in size to meet your requirements and the format works fantastically to deliver a wide range of communications from product launches to holiday promotions. 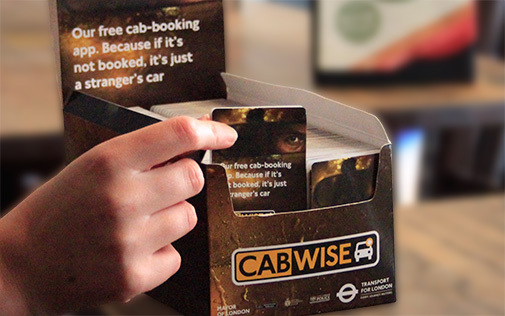 This is a great way to display your brand, delivering perceived added value to encourage customer traction. 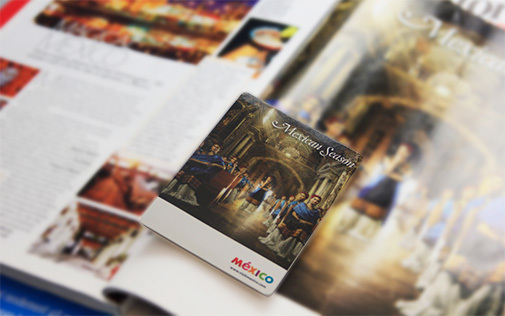 Make your magazine print ad stand out with a tipped-on Z-CARD ®. 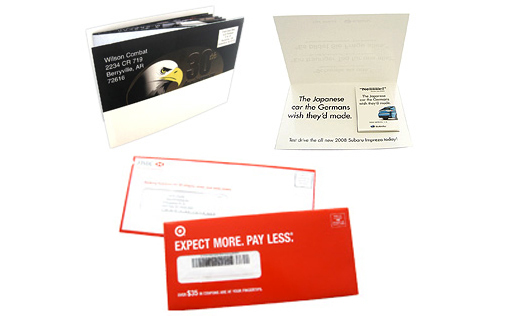 We can arrange for your Z-CARDS ® to be tipped on the front cover of a magazine, on a print ad inside the magazine, or loosely inserted into the magazine packaging.